Halloween is the time that trick or treaters bang down the door; leaves cover the pavement, and pumpkins get their guts ripped out. It’s also a time when game developers make some pretty good slots. 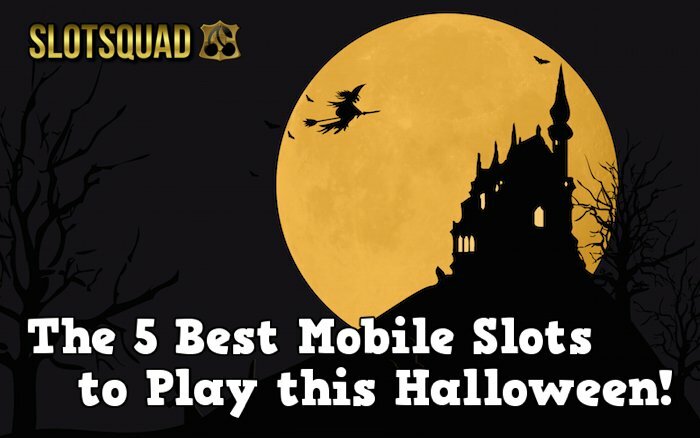 In fact, these are the 5 best Halloween slots you’ll find haunting players this year. They’re not all new slots, but they’re worth playing if you like scares, spins and spooks! The Blood Suckers II mobile slot is the sharpest game ever to hit your iPhone or Android device. Pardon the pun on fangs, but everything about this game screams quality. It’s better than the first Blood Suckers; the graphics are awesome and its very creepy. The vamp is quite hot too, think Kate Beckinsale in Underworld. Is that weird? 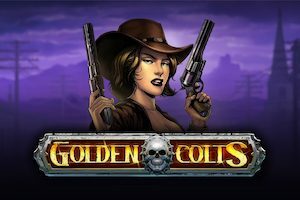 Highlights for Blood Suckers 2 Touch include a Blood Rose Free Spins bonus. Ok, you’re thinking free spins, but these offer a 3 x multiplier on all bet wins. The main game is a hidden bonus feature, to you and me that’s pick and win. But there’s five levels to climb and a very scary demon to avoid along the way. Top tip, pick keys, not demons! You can play Blood Suckers II from 25p a spin and win up to 10,000 coins making it our best Halloween mobile slot to play this year. Halloween is clearly the runner-up in our list of the 5 best Halloween mobile slots to play this year. Why? Play it on your own I dare you. Any mobile slot that can make you feel shivery and cold when your spinning in the dark gets my vote. 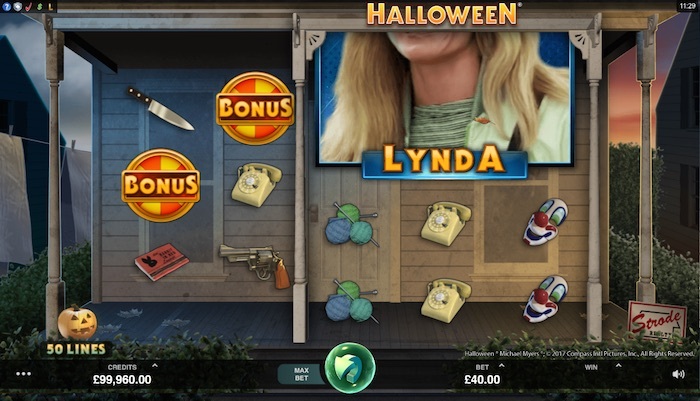 The Microgaming Halloween Slot is not only one of the scariest slots every made. But it features Michael Myers lurking beyond the reels and a soundtrack that makes you feel uneasy. This game scores high for the Halloween atmosphere, and that’s before we even talk about features. 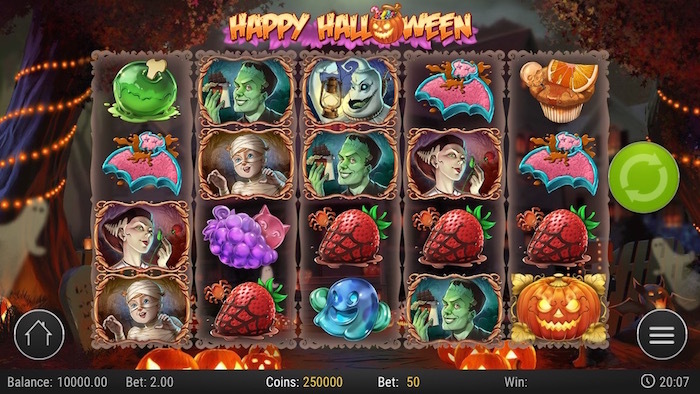 It’s a big Halloween mobile slot with 50 pay lines and its feature-rich. So what are you getting for the lowest bet of 50p a spin? Wandering Reels can present opportunities for big wins. There’s a trick or treat bonus wheel with cash prizes and a very scary boogeyman bonus. And yes, you get to meet Michael in the dark! You can play Halloween from 50p a spin and win up to 1,500 coins. A very cool and clever game from Slingo Originals. What would Halloween be without Day of the Dead? Or in this case, Pay of the Dead. But it’s not just a clever play on words, this mobile slot brings the red hot re-spins to our Halloween party. The Pay of the Dead mobile slot has it all. Skeleton Masks, Trumpets and the whole carnival atmosphere. But it’s the games free spins that puts it on our list at number 3. You can win unlimited free spins and be granted lives, there’s up to a 10 x multiplier on the wins as well. But it’s the red hot re-spins that bring the treats. Pay of the Dead allows players to purchase a re-spin if there’s 2 bonus symbols on the reel. In other words you can buy a chance at hitting the bonus! 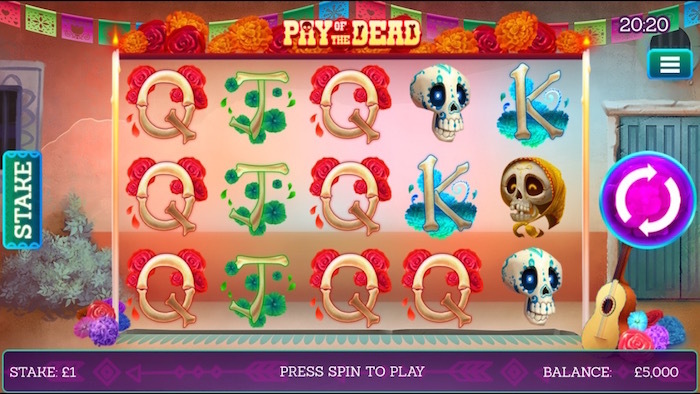 You can play Slingo Originals Pay of the Dead from 20p a spin and win up to 10,000 coins. Happy Halloween was here last year and it’s back again for more trick or treating. It’s a light hearted Halloween mobile slot with a spooky tone and a haunted house/family theme. It’s a 50p minimum bet with a 96.5% RTP payout rate. That’s our highest payout for a slot this Halloween and its getting a spot at number 4. What I like about the Happy Halloween mobile slot from Play N Go is the Gamble Feature. 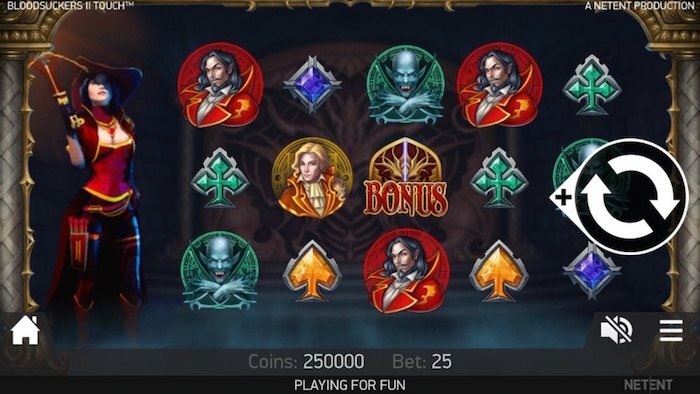 If you hit the bonus there’s 10 free spins for your trouble, but then you get to play trick or treat with the winnings. It’s exciting, and also very scary. Not only can you re-trigger free spins to gain a total of 20, but you can gamble again on the winnings. On every winning spin, players get an option to gamble their winnings up to five times and multiply their prize. All you need to do is pick the right colored card. It’s a nice touch and no other slot quite presents the option of trick or treat like this. You can play Happy Halloween from 50p a spin and win up to 1,000,000 coins. It’s true, it even says so in the game rules! 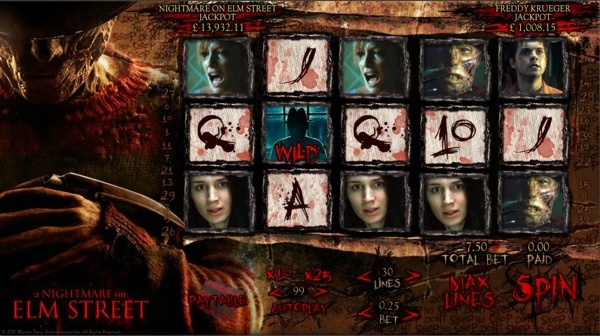 Looking at the stats in 888 mobile casino, there’s no question as to why we’ve included A Nightmare on Elm Street. Someone taking a jackpot of £43,896 earlier in the year can vouch for it too. Not only does this slot scare the living jeepy creepies out of you, but you can’t help looking over your shoulder. The Nighmare on Elm Street mobile slot is a 30 pay line game based on the terryfying blade fingered dream stalker himself, Freddy Kruger. This game is dark as hell. It’s atmospheric and will really make your Halloween if you’re spending it gambling. It’s a few years old now but still our most gruesome mobile slot by miles. But it’s not all bad. The game offers free spins, a pick me game that accumulates prizes and a never sleep again bonus. But yes, that last one puts you up against Freddy Kruger. Just stay away! Play from as little as 30p a spin and win up to 2,500 coins. There’s lots of new Halloween mobile slots out this year, but you want to play the best. Our number 1 mobile slot to play this Halloween is Blood Suckers II Touch. But other slots on the list include old some old favorites aswell. Wether it’s those blades of Freddy Kruger, that mask that Michael Myers wears, or the trumpets that make Day of the Dead so eventful. There’s something on this list for everyone, mobile slots that could bring big treats with the little tricks.